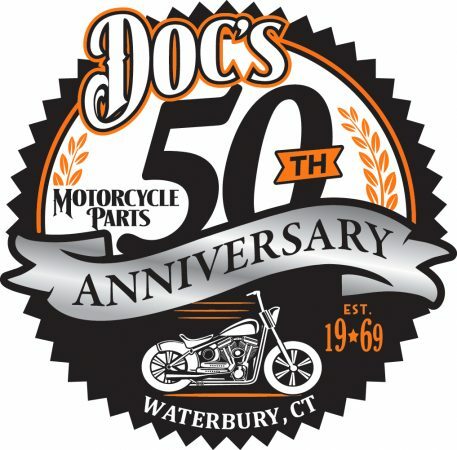 The longtime president of the Hudson Valley Chapter of the Antique Motorcycle Club of the America, who has overseen the annual Rhinebeck Grand National Meet at the Duchess County Fairgrounds in New York, has reportedly been kicked out of the club by the board of directors of the national organization. In what was said to be a unanimous vote by the AMCA board, Dan Henke has been expelled from the AMCA for a minimum of four years and banned for life from holding any position of responsibility. Henke’s expulsion will become permanent if he fails to pay nearly $300,000 that he owes as a result of a civil judgment against him in a case involving another AMCA member, Dr. Dominick Cannavo. Henke was reportedly informed of the board’s decision while attending the Perkiomen Chapter’s National Meet, which was held Friday and Saturday in Oley, PA. The board acted on a formal complaint filed in March by Cannavo. Verification of Henke’s ouster wasn’t forthcoming from the AMCA. “I don’t care to comment at this time,” AMCA president and South Carolina resident Lonnie Campbell said when reached by phone. However, five other AMCA members have confirmed that Henke is out. A phone message has been left with Henke seeking reaction. In his complaint, Cannavo asserted that Henke “engaged in acts of fraud, theft, deliberate misrepresentation and moral turpitude” that are “detrimental to the AMCA” and in violation of the organization’s rules. The 75-chapter club’s “Policies & Procedures” require that members be of “good character,” and state that the board has the authority “to deny, suspend or revoke membership” of any member for conduct judged detrimental. After sending Henke a letter earlier this month informing him of Cannavo’s complaint and requesting a response, the AMCA reportedly received an extensive email reply. The board then acted quickly and sided with Cannavo by revoking Henke’s membership. Cannavo last year won a civil lawsuit against Henke involving the purchase, repair and restoration of more than a dozen vintage bikes. He offered the decision by the Supreme Court in Catskill, NY as the reason why Henke deserved to be booted from the club. The judge in the civil suit determined that Henke illegally took custody of and held, or failed to restore and return, more than a dozen valuable motorcycles owned by Cannavo. 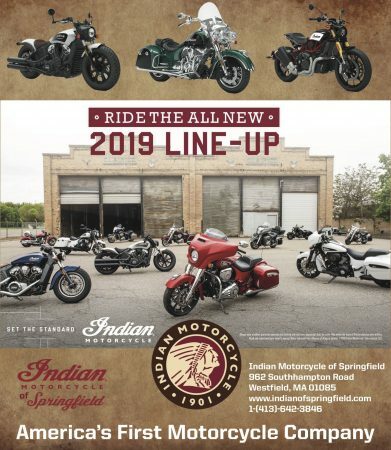 Among the motorcycles were a 1951, 1952 and 1953 and two 1947 Indian Chief models, and 1936 and 1937 Harley-Davidson models. 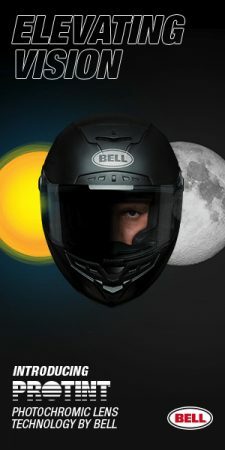 In her Jan. 9, 2017 ruling, Justice Lisa M. Fisher of the State of New York Supreme Court decided that “unjust enrichment” had occurred and ordered that Henke return all motorcycles as well as pay $164,500 to Cannavo. That debt has since ballooned to $293,230.64 through interest and other costs. Cannavo said he wasn’t surprised by the board’s swift action because because of the weight of material against Henke – the civil judgment as well as strongly-worded letters from other AMCA members urging that he be expelled. “It was overwhelming. They received letters from other past board members and important members,” he said. 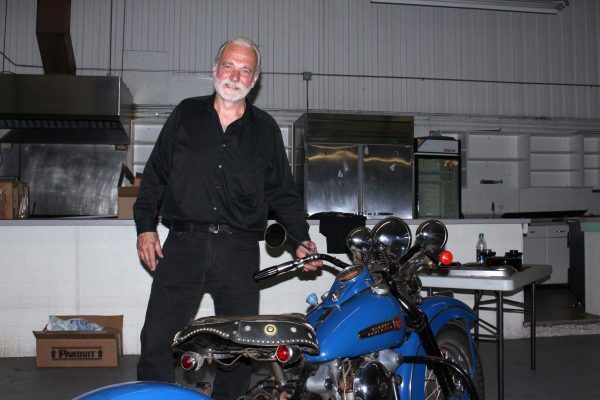 Henke was not only president of the AMCA’s Hudson Valley Chapter, which has staged the club-sanctioned Rhinebeck Grand National Meet, he is also president of the non-profit Motorcyclepedia Museum in Newburgh, N.Y. Henke operates Henke Cycle Repair and lives in Cairo, NY. The AMCA apparently didn’t address another request contained in Cannavo’s complaint. 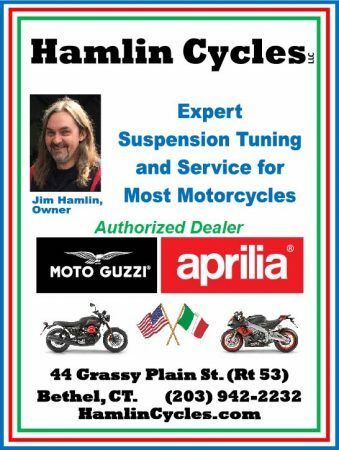 While not providing a specific reason, Cannavo also wanted AMCA leadership to “protect AMCA’s reputation and integrity” by ordering outside forensic audits of the Hudson Valley Chapter and of the Rhinebeck Grand National Meet. 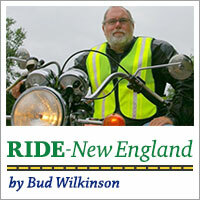 As of Monday afternoon, Henke is still listed on the Hudson Valley Chapter’s website as being president. 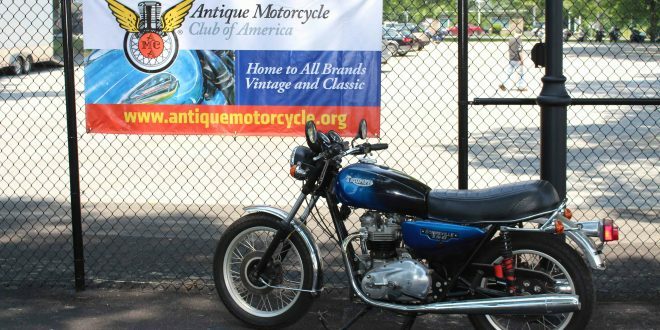 With Henke gone, the responsibility for the Rhinebeck meet on June 15-16 will fall to Keith “Mudfish” Moser, co-director and president of the Big Sandbar Chapter of the AMCA on Long Island, and Hudson Valley Chapter vice president Jim Jerosz. The meet is a joint effort of the two chapters. The AMCA was founded in 1954 and has 75 chapters and 11,000 members worldwide.